9781443817578 | Cambridge Scholars Pub, February 1, 2010, cover price $58.95 | About this edition: William Morris - Victorian socialist, designer, poet, artist and craftsman - urged his contemporaries to 'Have nothing in your houses that you do not know to be useful, or believe to be beautiful', foregrounding his belief in the importance of beautiful practicality in daily domestic life. Charles Robert AshbeeÂarchitect, designer, social reformer, and a major force behind the Arts and Crafts MovementÂwas one of the most significant figures in British artistic and cultural life at the turn of the century. Inspired by the Romantic anti-industrialism of John Ruskin and William Morris, Ashbee started a small craft workshop in the East End of London in 1888 called the Guild of Handicraft. 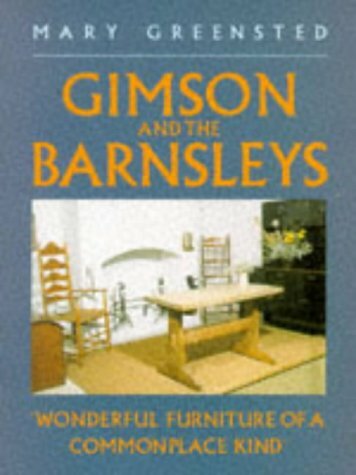 He not only made it a place where work could be satisfying and creative, but in 1902 boldly moved the Guildâs workshops out to the idyllic Cotswold town of Chipping Campden. 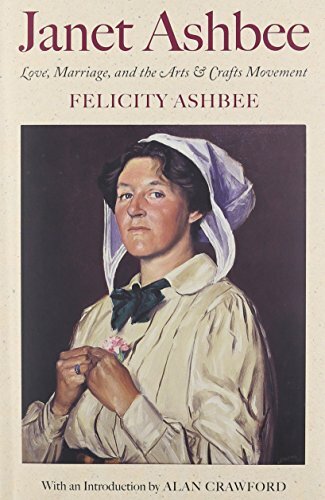 Utilizing the often vivid journals kept by Ashbee and his wife, Janet, the book documents Ashbeeâs life and work, the story of the Guild, and the part Ashbee played in a wide range of reform movements. 9780300034677 | Yale Univ Pr, December 1, 1985, cover price $85.00 | About this edition: Charles Robert AshbeeÂarchitect, designer, social reformer, and a major force behind the Arts and Crafts MovementÂwas one of the most significant figures in British artistic and cultural life at the turn of the century. 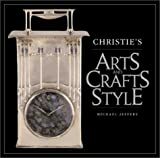 9780471987086 | Academy Editions Ltd, April 29, 2005, cover price $130.00 | About this edition: This is the definitive book on Philip Webb (1831â1915), a key figure in the Arts and Crafts movement and a leading member of the Pre-Raphaelite circle, who has since emerged as one of the most important architects of the nineteenth century. 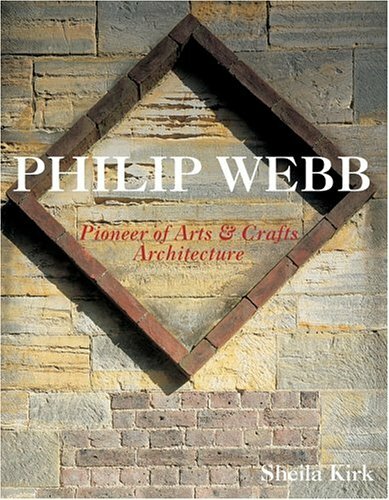 9780470868089, titled "Philip Webb: Pioneer Of Arts & Crafts Architecture" | Academy Editions Ltd, April 29, 2005, cover price $70.00 | About this edition: This is the definitive book on Philip Webb (1831â1915), a key figure in the Arts and Crafts movement and a leading member of the Pre-Raphaelite circle, who has since emerged as one of the most important architects of the nineteenth century. 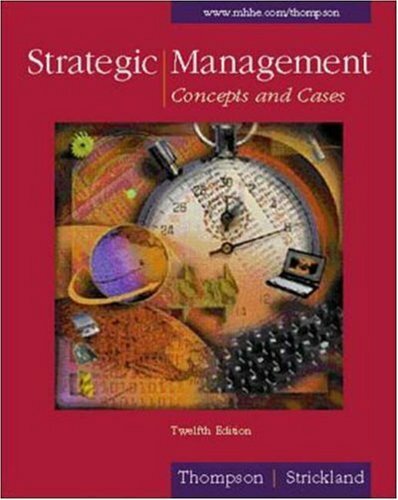 9780073037141, titled "Strategic Management: Concepts and Cases" | 11th edition (Richard d Irwin, March 1, 1999), cover price $121.45 | also contains Strategic Management: Concepts and Cases | About this edition: Thompson/Strickland is the strategic management market leader by a wide margin. 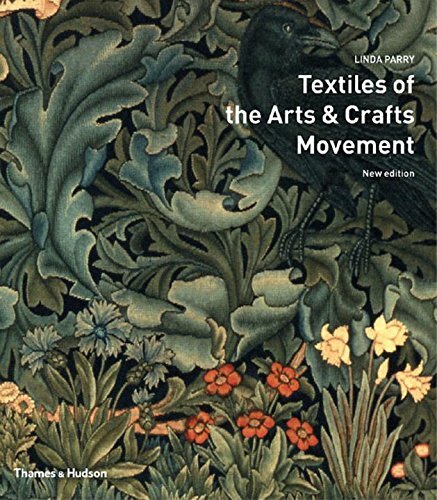 9780500285367 | New edition (Thames & Hudson, April 1, 2005), cover price $24.95 | About this edition: The author outlines the history of late 19th century England's textile industry, and shares her understanding of the atmosphere that gave rise to the Arts and Crafts Society 100 years ago. 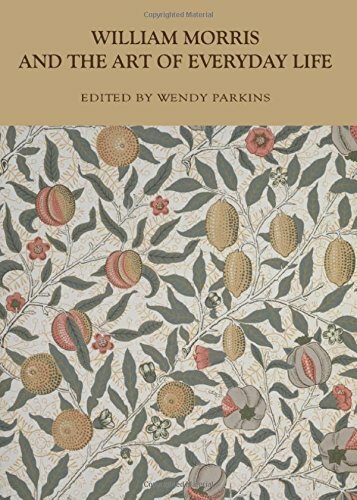 Draws on a wealth of original research to present visual tours of the gardens of such arts and crafts designers as Edwin Lutyens, Gertrude Jeckyll, and Charles and Henry Green, in a volume that includes period illustrations and design plans. 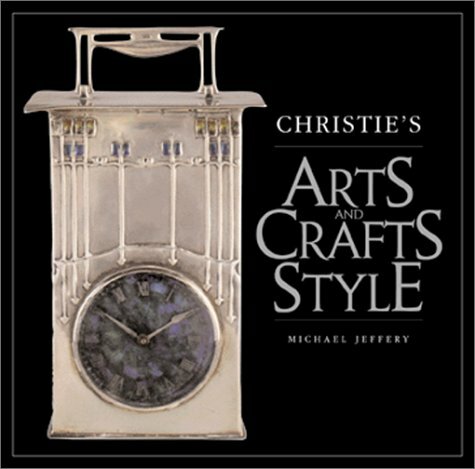 9780810949652 | Harry N Abrams Inc, November 1, 2004, cover price $50.00 | About this edition: Draws on a wealth of original research to present visual tours of the gardens of such arts and crafts designers as Edwin Lutyens, Gertrude Jeckyll, and Charles and Henry Green, in a volume that includes period illustrations and design plans. 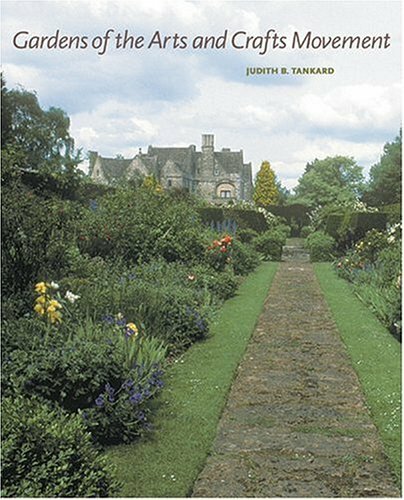 9780810949560 | Harry N Abrams Inc, October 1, 2004, cover price $20.01 | About this edition: Features the gardens of the key members of the Arts and Crafts movement, such as Jekyll, Voysey and Lutyens. 9780815607311 | 1 edition (Syracuse Univ Pr, May 1, 2002), cover price $39.95 | About this edition: C.
9780823006427 | Watson-Guptill Pubns, October 1, 2001, cover price $35.00 | About this edition: Christie's Arts and Crafts Style, with new knowledge and previously unseen photographs, explores one of the most important periods of late nineteenth century design when craftsmanship and beauty were under threat from the mass production of the urban factory. Thompson/Strickland is the strategic management market leader by a wide margin. The eleventh, or alternate, edition of the book contains exactly the same text as the 10th edition but includes all new cases. With so many business schools offering a strategic management course every term, the case collection in any one edition "wears out" after a few terms. The strong desire of adopters for fresh cases, together with welcome and much needed growth in the supply of first-rate cases being developed each year makes it necessary for us to institute a short case revision cycle and provide a second collection of cases to choose from. The 10th edition, with all its various components, will be available throughout the life cycle of the 11th edition. 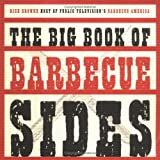 9780072314991 | 12th edition (Richard d Irwin, November 1, 2000), cover price $104.05 | also contains Bridge for Beginners: A Step-By-Step Guide to One of the Most Challenging Card Games | About this edition: Thompson/Strickland is the strategic management market leader by a wide margin. 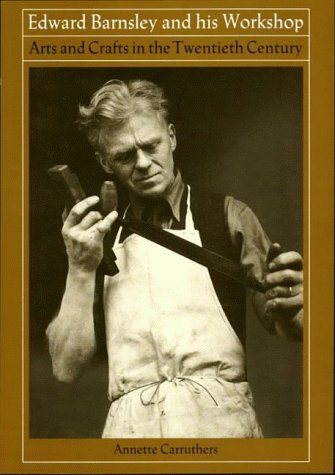 9780073037141 | 11th edition (Richard d Irwin, March 1, 1999), cover price $121.45 | also contains Textiles of the Arts and Crafts Movement | About this edition: Thompson/Strickland is the strategic management market leader by a wide margin. 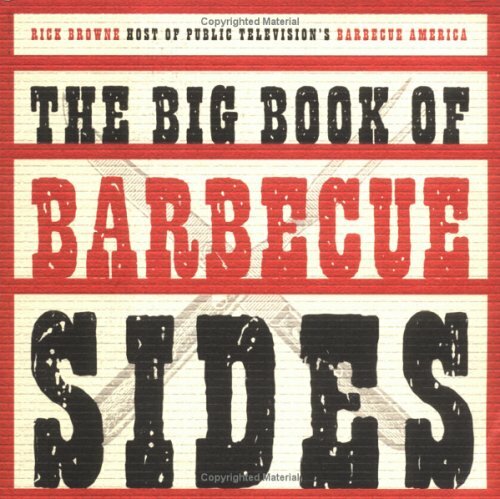 9781567993639 | Friedman/Fairfax Pub, May 1, 1997, cover price $17.95 | About this edition: â[The books] give a succinct overview of. 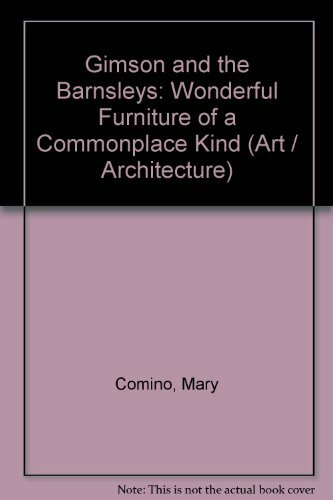 Product Description: After training as architects and being inspired by William Morris, Gimson and the Barnsleys gradually became involved with furniture design and the revival of traditional crafts. 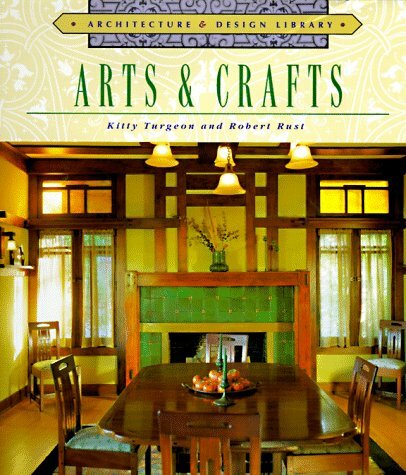 9780862999919 | Sutton Pub Ltd, November 1, 1991, cover price $25.00 | About this edition: After training as architects and being inspired by William Morris, Gimson and the Barnsleys gradually became involved with furniture design and the revival of traditional crafts. 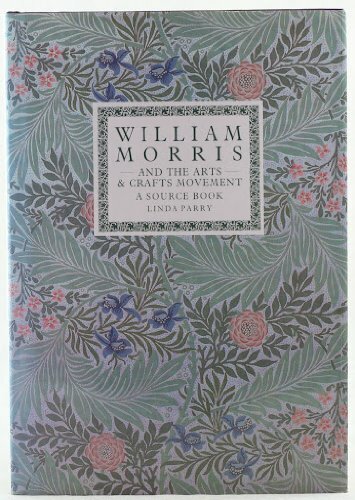 9780442215859 | Van Nostrand Reinhold, March 1, 1982, cover price $12.95 | About this edition: After training as architects and being inspired by William Morris, Gimson and the Barnsleys gradually became involved with furniture design and the revival of traditional crafts.